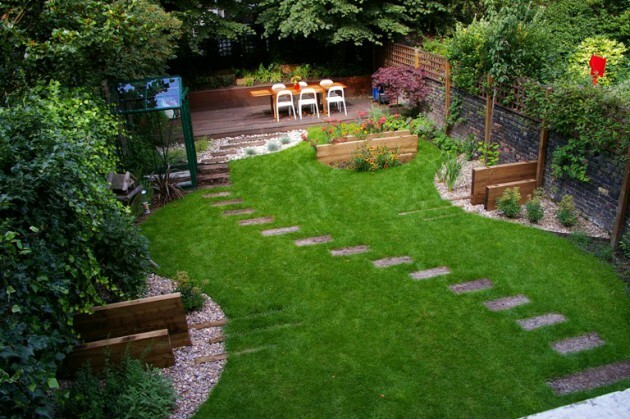 If you have a backyard, this will be interesting post for you. 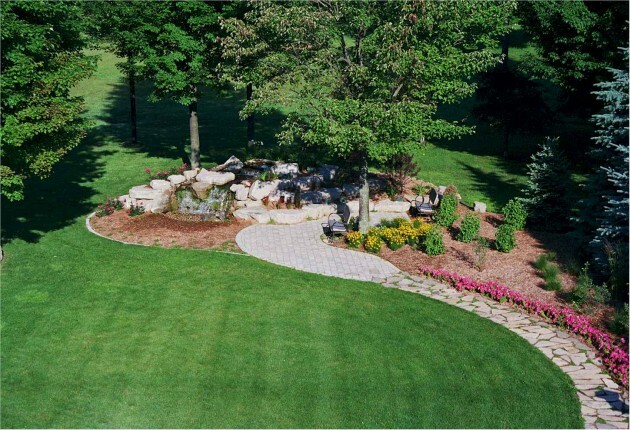 It is already the middle of the summer and most of the activities you can perform in the backyard, if you create optimal conditions for it. 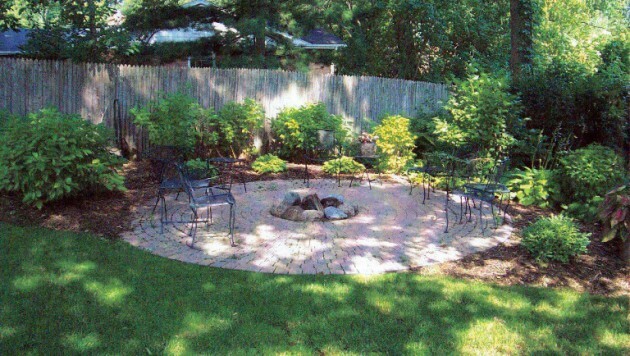 Create the ideal place for morning coffee, family lunches, intimate dinners. 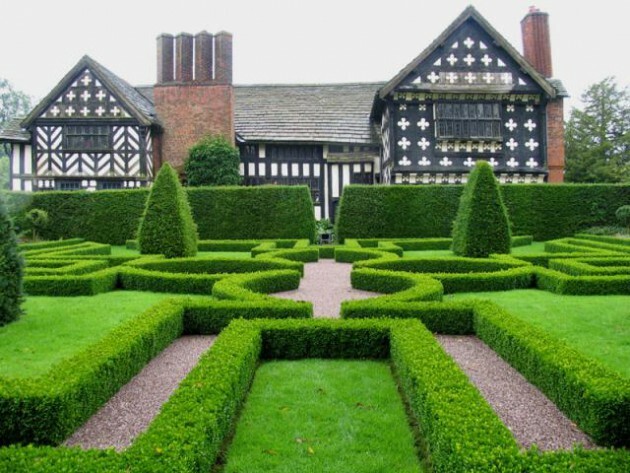 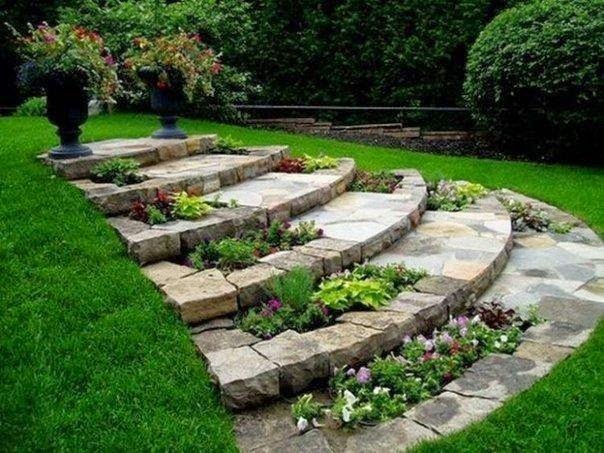 Yard and garden do not always have to look boring and monotonous, exclusively with grass and some flowers. 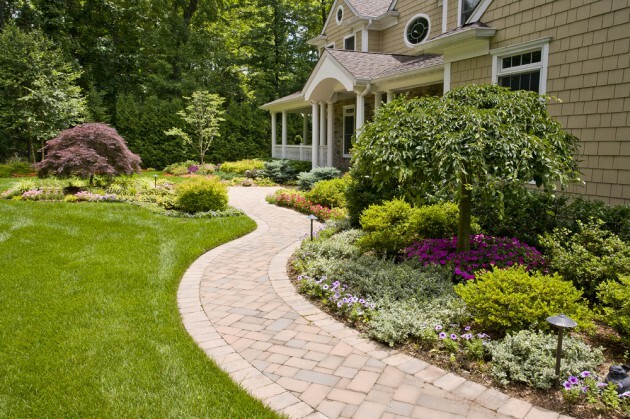 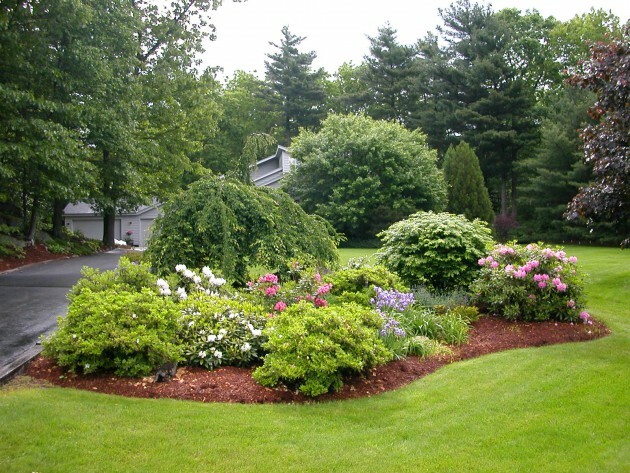 There are countless ways to quickly, easily and simply your yard to convert it into a natural paradise. 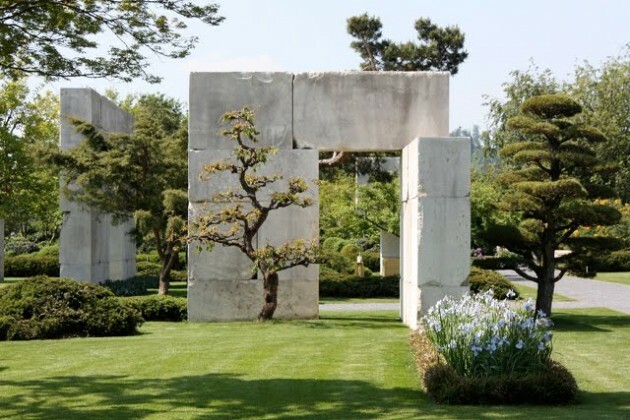 Besides the flowers, pay very careful attention to the arrangement of stasis, with stone decorations, as well as the place where you will sit. 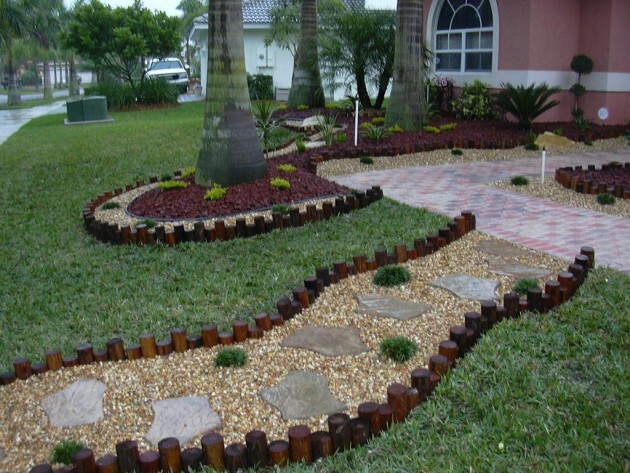 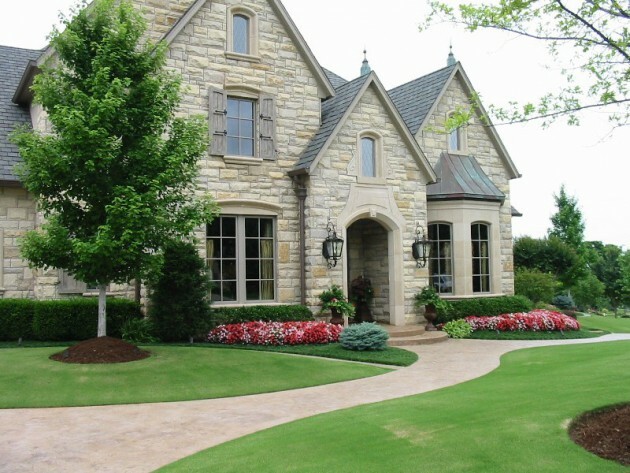 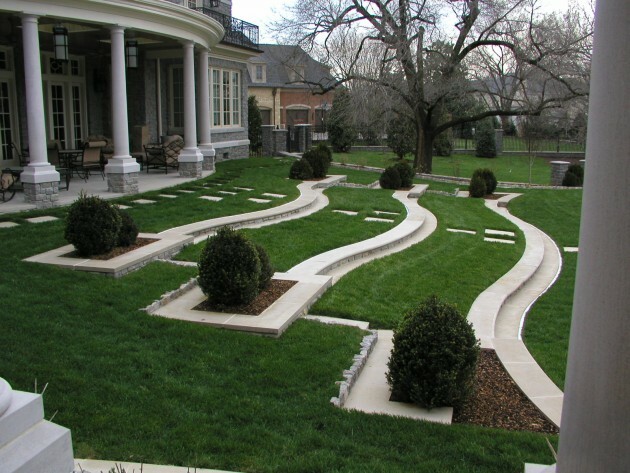 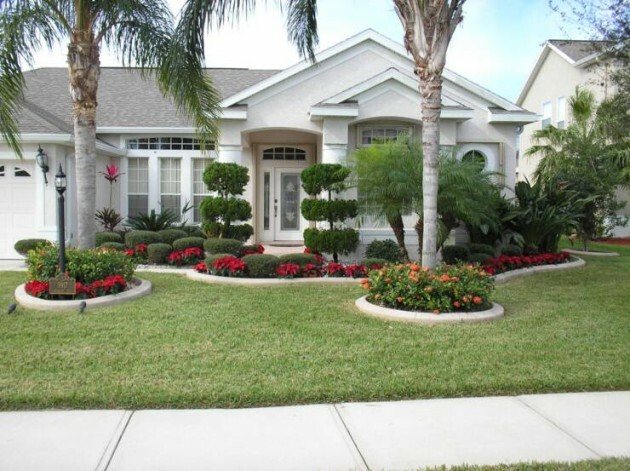 Beside that, the landscaping is also important part of decorating your backyard. 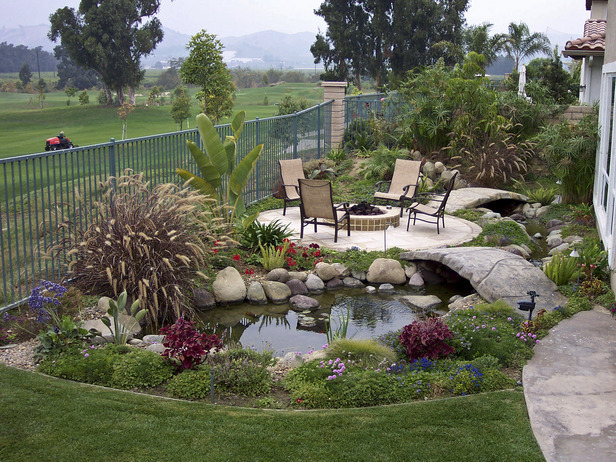 You must pay attention, and beautify your backyard to create perfect place for everyday relaxation. 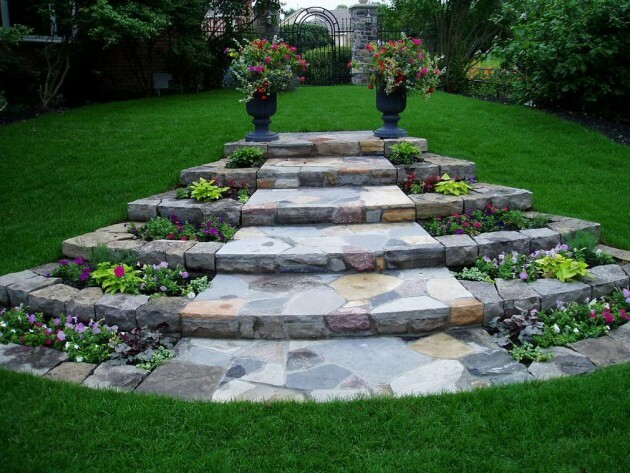 See our proposals, and maybe you will find some ideas that will serve as inspiration!